Pursuing our God-given work with integrity and courage. 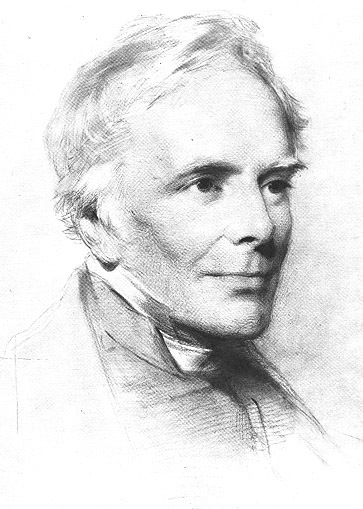 These familiar words of John Keble are from his cycle of poems entitled The Christian Year (1827), which he wrote to restore among Anglicans a deep feeling for the Church Year. The work went through ninety-ﬁve editions, but this was not the fame he sought: his consuming desire was to be a faithful pastor, who ﬁnds his fulﬁllment in daily services, conﬁrmation classes, visits to village schools, and a voluminous correspondence with those seeking spiritual counsel.